Details, details, details...our exquisite HABANERO "Autentico" will keep your eyes coming back for more. We spotted this authentic colorway and pattern in Havana, Cuba. It is a fiesta all in one tile. We seldom see such a beautifully intricate cement tile pattern. 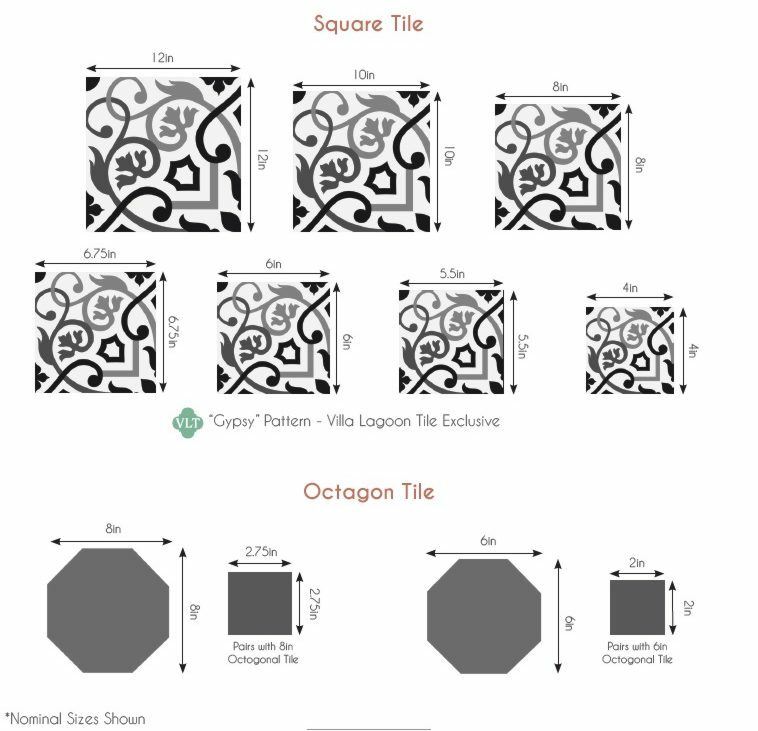 You can spend hours with our Tile Design Tool experimenting with different color combinations and create very different looks with HABANERO. See the matching border and the necessary corners for the Marinas tile border.